The Wildlife Mitigation Program is administered by the Northwest Power and Conservation Council and funded by the Bonneville Power Administration. In 1992, the Kalispel Tribe secured the first of several federal wildlife mitigation projects meant to protect, mitigate and restore wetland habitats permanently flooded by the construction of Albeni Falls Dam. Since then, the Tribe has secured management rights on nearly 3,100 acres of wildlife habitat to mitigate those losses. This work is partial mitigation for the Albeni Falls losses and is done in conjunction with the Albeni Falls Interagency Workgroup. The workgroup consists of Idaho Fish and Game, the Coeur d’Alene Tribe, the Kalispel Tribe of Indians and the Kootenai Tribe of Idaho. The U.S. Army Corps of Engineers and Bonneville Power Administration also participate in the workgroup. This workgroup has already completed approximately 30 percent of the goal to fully mitigate for the losses at the dam. The reach of the project spans Lake Pend Oreille and the Pend Oreille River sub-basin, Priest River sub-basin, Kootenai River sub-basin and the Coeur d’Alene River sub-basin. These projects initially require the identification of property or areas that can be restored or protected to offset the similar habitat types impacted or lost due to the dam. The next step is negotiating with willing landowners to acquire the management rights to the property in order to complete the protection and restoration phase. An acquisition is subject to a management planning process that identifies potential habitat restoration and/or security issues. Public input is also solicited to finalize a plan for each management area. Once reviewed and accepted, the plan is implemented and may include items such as fencing, trespass management, controlled-access management, habitat improvements and compatible-uses management. 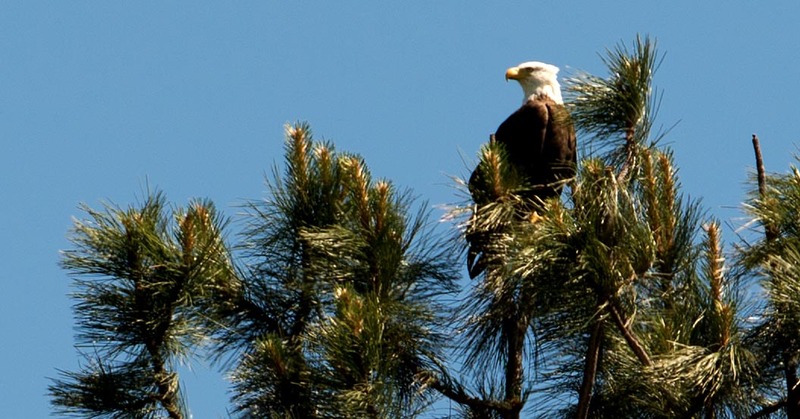 These projects are monitored and evaluated to determine how wildlife is using them as habitat and to ensure Bonneville Power Administration (BPA) is meeting the mitigation goal for Albeni Falls Dam. The Kalispel Natual Resources Department has continued to mitigate for wildlife habitat losses as part of the Albeni Falls Wildlif Mitigation Project by acquiring the Big Meadows area (Priest Lake) over several years to include a total of 773 acres. The management plan and associated documents can be downloaded below.